Effective Growth-Hack Social Media Marketing for Cannabis Companies and Marijuana Projects. Simplified! Marketing for the Cannabis Industry, simplified! Hello! We are a small marketing company that focuses on creative and unique social media techniques to help cannabis-related companies blossom and flourish online. We bring the genuine, real, targeted potential clients and customers to your company’s social media profiles so your content is seen and amplified (instead of hoping for content to bring the people). Brings real, active, targeted people to you and your brand – Makes them followers, fans, clients, and customers. Establishes a quality fanbase that will see and amplify your promotional messages. Creates the pedestal for you to be a influencer in your niche. Creates an online community focused around your brand. Effectively catapults your company above the competition – Gives your business a major advantage when it comes to digital marketing and online awareness. After extracting Twitter users’ data fitting your targeting specifications, the list is re-sorted so quality users are at the top of the list and top-down targeting starts at the top of the list. Option to Auto Like - Your profile would automatically like targeted posts from other users to generate more interactivity. Option to Auto Retweet - Your profile would automatically retweet posts from users and hashtags of your choosing. Option to Auto Reply Comment - Your profile would automatically comment your custom messages on tweets in a specific hashtag or you may want to auto-reply to anyone that tweets to you. Option to Auto Direct Message - Your profile would automatically send your custom message to current followers, new followers, or both. Also an option to delete all DMs quickly. A cycle consists of a follower gain of at least 625 and consists of 7 days minimum. Certain targeting, especially specific location targeting, may take several weeks to achieve a completed cycle. $	40 per cycle. $10 off every 4th cycle. After extracting Instagram users’ data fitting targeting, the list is re-sorted so quality users are at the top of the list and topdown targeting starts at the top of the list. Includes automatic likes (approx 300-500 a day). Your profile will automatically like posts in your niche. A cycle consists of a follower gain of at least 325 and consists of 7 days minimum. Certain targeting, especially specific location targeting, may take several weeks to achieve a completed cycle. Analytics Report - Detailed Analytics Report anytime after 1000+ followers. Please ask for the report. Cannabis Industry connections include contacts that are owners, CEOs, decision makers, managers, dispensaries, growers, investors, and companies involved in the current Cannabis/CBD marketplace. Please note, these LinkedIn connections will be gained onto your personal profile, not your company's page. 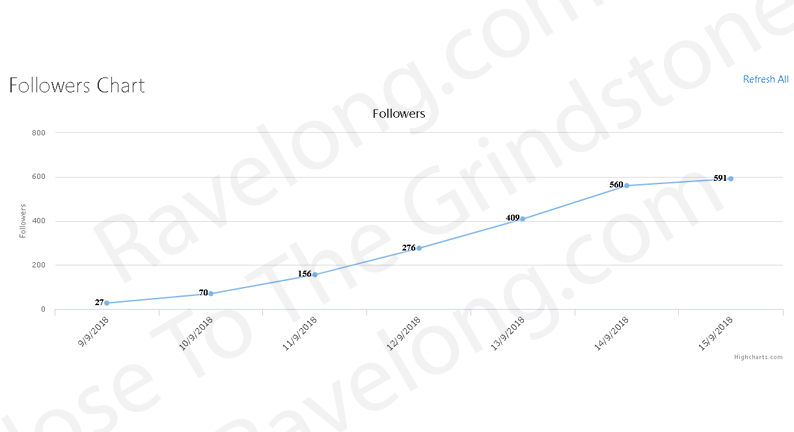 Newer Twitter profiles bring 625+ new followers per cycle. Established Twitter profiles gain 2000 new followers per cycle. A newer Instagram account will gain 350-500 new followers weekly. An established Instagram account will gain 500-1000 new followers weekly. Our Followerboost system gains real, genuine, targeted people, and generates thousands of quality post impressions / profile views. These are real potential customers and clients, gained using methods to organically blossom the account. We are transparent and would be happy to share the behind-the-scenes process if you’re interested. Our method is not considered “buying followers.” No fakes and no bots are involved. Followerboost is a social media marketing management (SMM) service and we co-admin the profile. 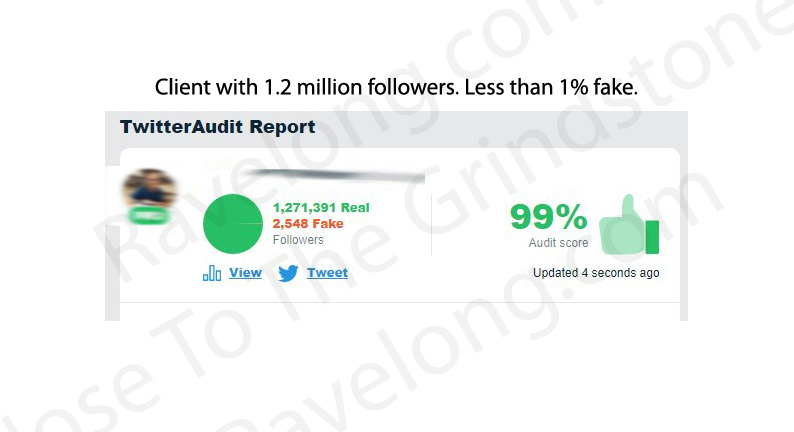 If you’ve heard about or are currently using any other social media service, we would be happy to analyze their service and describe the comparisons and differences to Ravelong’s services. We have a data extraction and sorting techique that most services cannot offer. Our Followerboost beats out the competition in both quality and quantity. Our ‘live-targeting’ option cannot be matched by any software as a service. What are the First Steps to get Started? There a lot of interesting targeting options and demographics selection options we have available and we’ll discuss this with you prior to starting. (location, age, what they’ve said, what they’re into, what they purchase online, where they’ve been, who they engage with, how influencial they are, etc.). Once we start, we’ll get a good sense of your niche market after a few days. -We need your login credentials – There are settings so you maintain highest control of the account. -Add your mobile phone number and email address to the account if it’s not verified in the account already. When there’s a verification check, it will go to your phone or email to approve. We do not post your content. You don’t have to post content for Followerboost to still work, however, we recommend at least some minimal postings. -The follower numbers will go up and following numbers will go up and down. -We sweep and clean your profile every few days removing any junk that gets in. Junk and barnacles need to get in for us to blacklist. -Many spam DMs will come in. You can ignore any spam DMs by not responding. Look through the DMs for genuine business inquiries. Will You Work For Marketing Agencies? Yes, definitely! My services work perfectly with digital agencies, social media marketing managers, content marketers, SEO pros, entrepreneurs, freelancers, etc. It’s extremely beneficial to have me in your back pocket because what NTTG brings to the table is what you bring to the table. NTTG works as “white label” – If NTTG ever needs to talk to your clients directly, we don’t mention our company, only your company. To your clients, our services is part of your team getting the job done. Your clients pay you. You pay us. You may want to send NTTG your clients directly. While we work on theirs, we’ll work on your own company’s profile no charge. If we’re working on 4 accounts you’ve sent, your company profile will be follower-boosted at no charge on-going. Basic referral: Send someone and when they go a month, you get a week free. Twitter Follower Boost, We do a week, then pay $25 only if satisfied. If you are not satisfied, no charge and no worries. Payment is at the end of each week cycle. Instagram Follower Boost, We do a week, then pay $40 only if satisfied. If you are not satisfied, no charge and no worries. Payments are due at the end of each week cycle in this schedule: wk1 $40, wk2 $40, wk3 $40, wk4 $30. Pay in advance monthly to gain 29-31 days of Follower Boost (instead of 28 days). Linkedin Connections, payment is in $50 increments as the job progresses. Email Lists, We provide a sample list first. Payments for email lists must be paid in advance of full order. We can break down the order into $25 increments if you prefer. NTTG accepts PayPal, Venmo, and most forms of Cryptocurrencies. Boost two profiles and the total invoice is 12.5% off. Boost three profiles and the total invoice is 20% off. Boost two Instagram profiles and two Twitter profiles and the total invoice is 25% off. Boost five or more profiles and the total invoice is 33.33% off. Referral bonuses continue for as long as the person you referred continues service. Please be advised, there are guidelines to posting content..
On Instagram, especially cannabis content.. Using the same hashtags repeatedly, using the same list of hashtags in the same order, using flagged hashtags, posting links, writing too much text, posting too often, tagging too many people, are all various ways to cause issues to your profile, some temporary and some permanent. On Twitter, posting the same link or tagging too many people may cause a temporary 1-3 day shadowban. Twitter is very lenient and permissive. 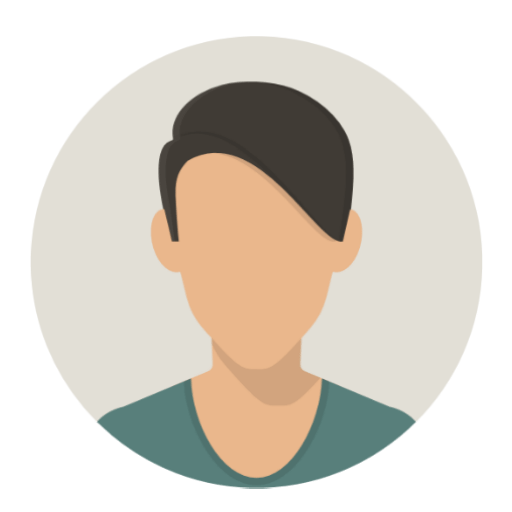 "Brad is exactly the type of service provider I try to be: someone who over-delivers. He’s professional, capable, and affordable. 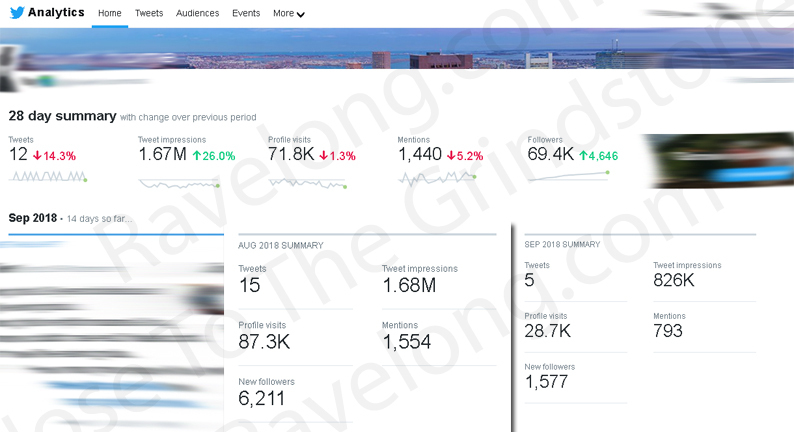 We asked Brad to help us set a client up on Twitter, and we’re now seeing thousands of new real and interested followers catch our content."